Lasgidi Online is Lagos #1 Information Portal, we cover Entertainment, News, Politics – bringing you all the juicy stories and latest news you need to know. Over the years, we have delivered detailed information about what’s happening, covered major events, and reached a lot of readers in Lagos, Nigeria and diaspora. Our visitors and readers are worldwide from all over the world. Each visits come from Africa and beyond. 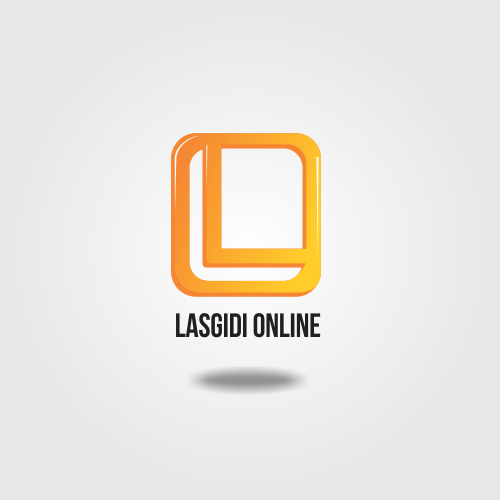 Lasgidi Online is privately owned and not affiliated to any other media or political group. Hence, news, opinion pieces and contributions are the opinions of their sources or writers only and do not represent our opinions. So you have any news, press release or an event within Lagos you want us to cover, just mail us lasgidionline1@gmail.com or contact us on phone 08180727817. You can connect with us on this social media channels below….